Find tickets for Focus on Varoma! Do you love your Varoma? Or does it rarely see the light of day? 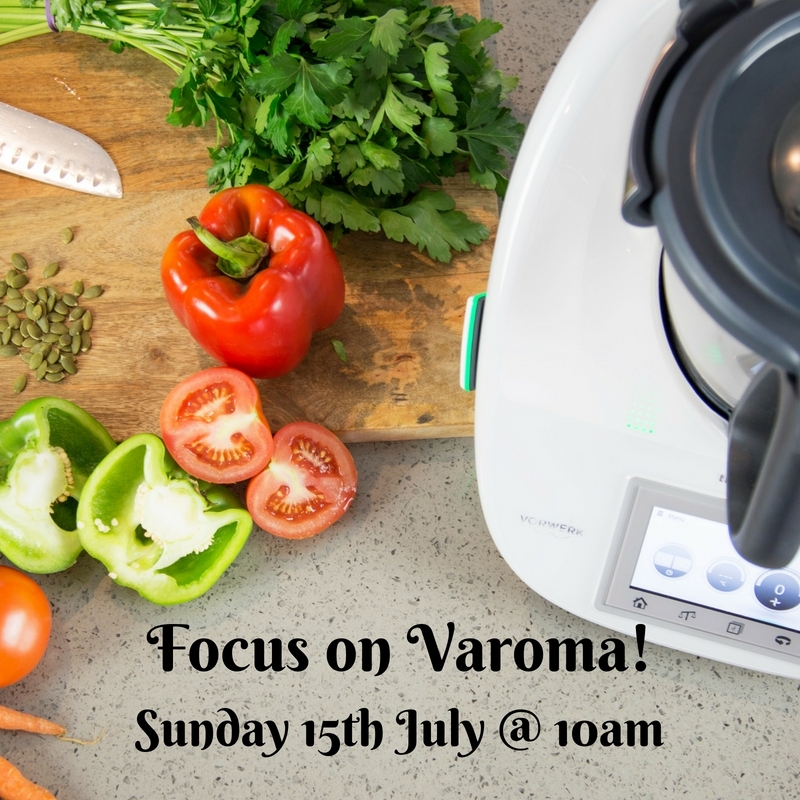 Come along to our Focus on Varoma cooking class to learn how to utilise your Varoma and Thermomix to its full potential and get the most out of your investment! We will be making a number of dishes, including a Morrocan Chicken and Couscous Salad, Sweet Potato Soup, Lemon Cupcakes with Citrus Syrup and Meatloaf in Red Sauce. On top of the wonderful tastings, you will get access to our amazing team of consultants and all of our top tips and hints to spice up your relationship with your Thermomix! Don't have a Thermomix? Come along to see why everyone who has one, raves about them! There will also be a FREE Cooking with Cook-Key and Cookidoo session held right after the class. You will need to register for this event separately, so head over to Cara's Culinary Creations on Facebook to find the link. Tickets are non-refundable unless the class is cancelled by the organiser.